Welcome to our Sports Dome at DKIT Sport! 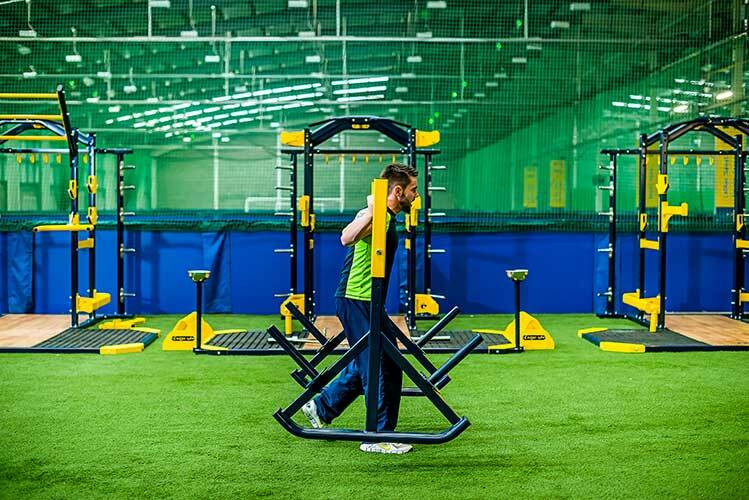 This high performance area is a state of the art weight training facility caters for a team of up to 40 players. It’s been equipped with functional and specialised equipment and developed to provide world class facilities and coaching to elite athletes in a broad range of sporting disciplines. It boasts 6 power racks with platforms, a sprint track with accompanying weighted sled, a selection of free weights and benches including hyperextension and glute/ham bench, 45 degree weight loaded leg press and dual adjustable pulley machines. DKIT Sport can cater for children’s birthday parties from ages 7 – 12 years. 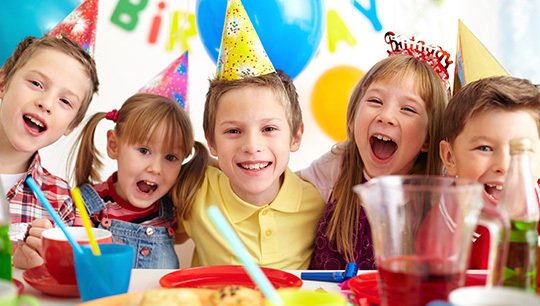 We can host parties from 10 – 20 kids and offer a wide selection of active birthday party options to choose from. These include; football matches, bouncy fun, kids dancing and more. Our birthday packages include a designated party host, balloons, refreshments and party invitations. Taking place in our Sports Dome and Birthday Party Room your birthday boy/girl will most certainly have lots of fun celebrating their birthday at DKIT Sport.